weekly roundup 32 // 2015.
getting ready to say so long to sri lanka. colombo, sri lanka. october 2015.
this is just one of the many reasons room to read is my favourite. a look at the only all-male ballet school in the world. i know it’s still early in the season, but there’s never a wrong time for articles like this. so much love for aaron and for my packers. it’s not just my imagination, there are actually not enough men for the single women. so maybe it’s not me after all. secret new york restaurants that are sure to be secrets no longer. get there before everyone else does! my awesome clinton school classmate kelly was interviewed by the little rock culture vulture. she’s kind of the best. the most uplifting playlist ever. i have all but two of the songs on my phone, and most are on at least one of my running playlists, so i would have to agree. at accenture mumbai, they dance for 5 minutes every day before beginning their work. what a great idea. google plans to put free wifi in 400 train stations across india in the next few years. i’m interested to see how this plays out. what it means if you see a teal pumpkin on a porch on halloween. follow these 15 steps the next time you are interviewing for a new job. can you name these 99 movies from the 90s by only a screenshot? i got 90 correct, and i can’t decide if that is awesome or a little depressing. probably a little of both. 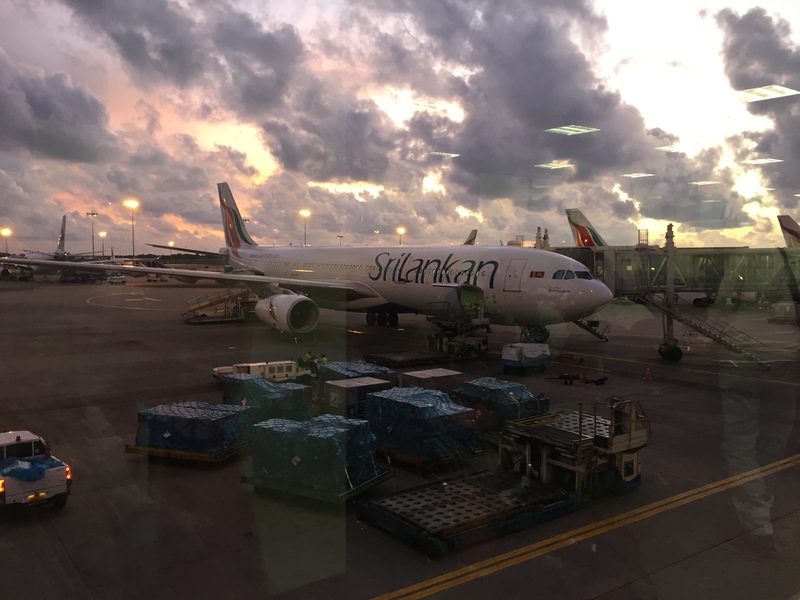 my initial impressions of sri lanka. the best lesson i ever learned from my father: always ask for an upgrade. book number twenty-one of 2015: the dante club [matthew pearl].